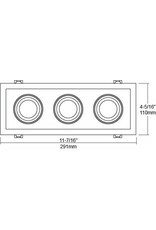 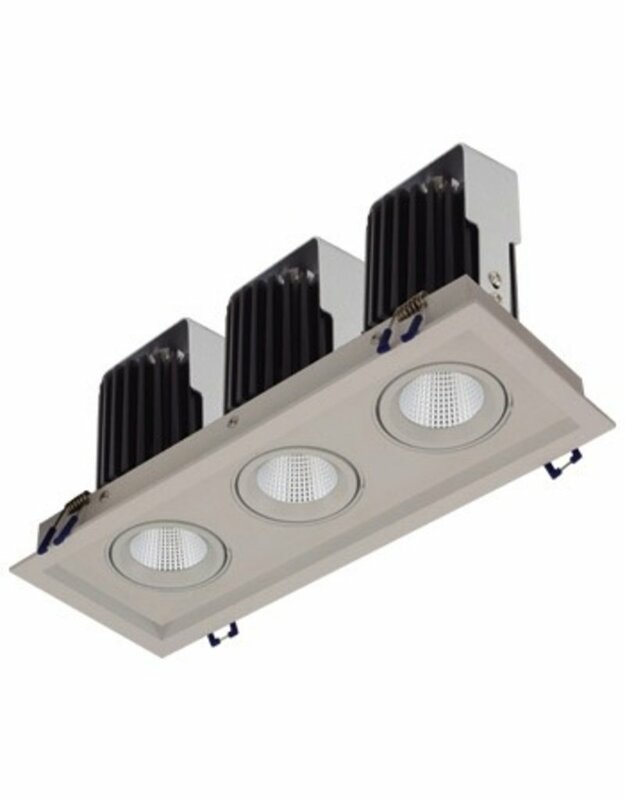 The small aperture Sigma 2 LED fixture provides for a small profile installation, allowing for installation in small spaces in various applications. 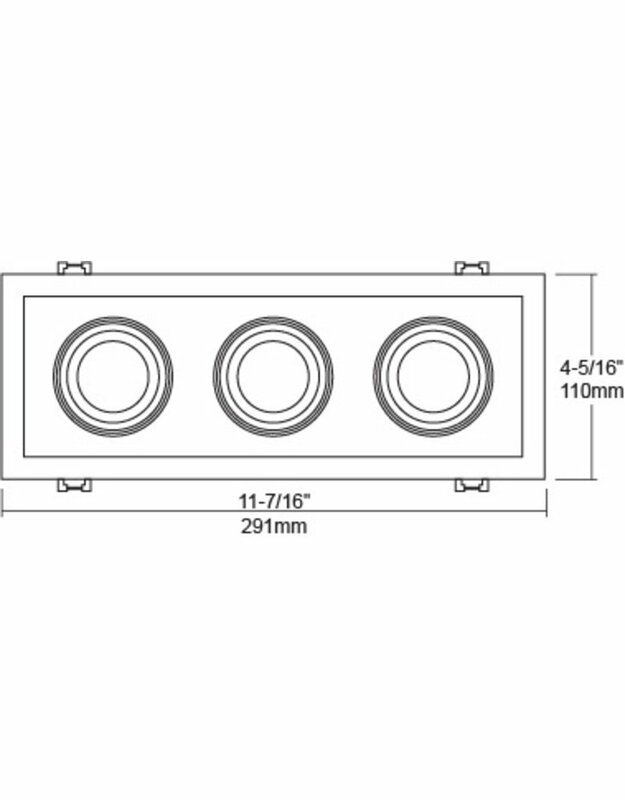 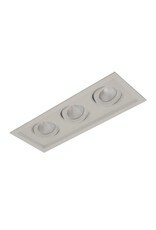 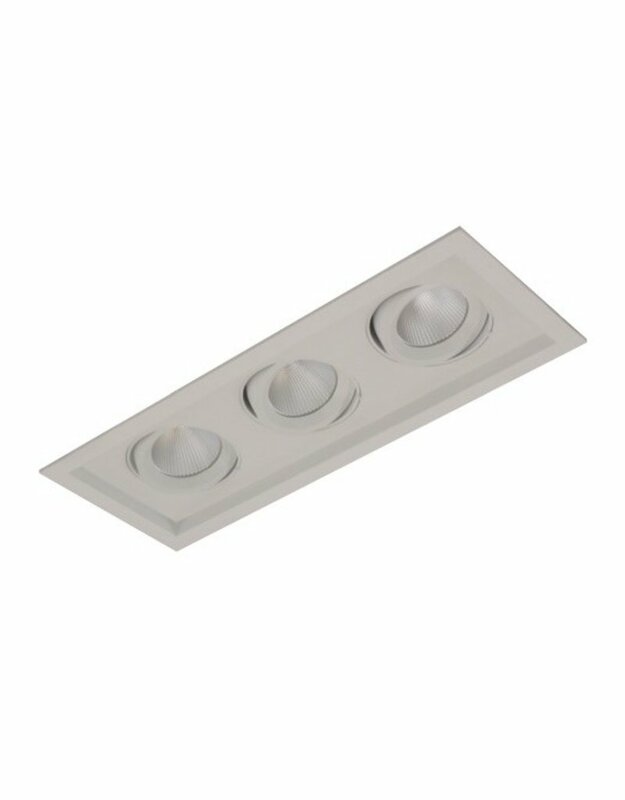 The retrofit design of this fixture makes for easy installation. 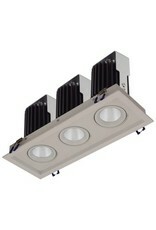 A low operational cost and maintenance-free alternative to incandescent or CFL downlights.